What is IOSH Managing Safely Training and who is it for? What Is IOSH Managing Safely Training? IOSH Managing Safely – what it is it? We’ll be discussing the IOSH Managing Safely course in greater detail and every reason as to why you should study the course with us here at Project Skills Solutions! Why Should You Take The IOSH Managing Safely Course? The IOSH Managing Safely Training course is for anyone who is in a management or supervisory role. The course is not specific to any industry so is suitable for delegates who work within any industry sector. There are no pre requisites for the IOSH course, delegates do not need any previous health and safety training to attend. Delegates will learn all they need to throughout the course in order to pass the course exam and practical risk assessment. How Long Is The IOSH Managing Safely Course? The IOSH Managing Safely course is for a duration of 3 or 4 days depending on the course delegate numbers and client demand. After completion of the IOSH Managing Safely course delegates should feel confident and with enough information to pass the IOSH Managing Safely course. 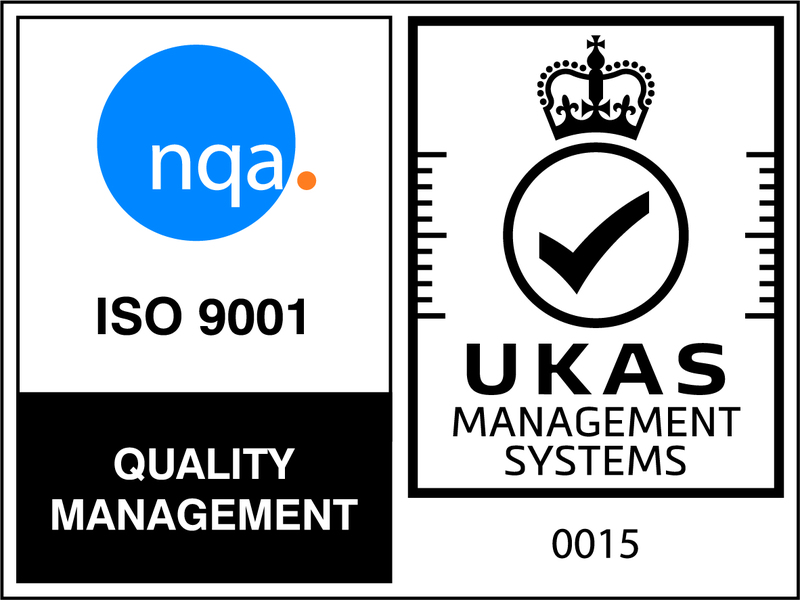 Here at Project Skills Solutions we have a 100% pass rate on our IOSH Managing Safely courses. 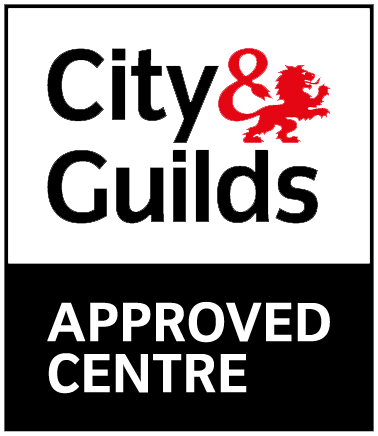 We are confident with the IOSH courses we offer our delegates with a guaranteed pass. This means you can re-enrol with any of the training days again, if you need further time to continue studying if failed to meet the standard in the IOSH examination. To see the terms and conditions of the 100% guaranteed pass, visit this page on our website, followed by clicking on the “100% Guaranteed Pass” tab. You may be thinking why you should take an IOSH Managing Safely course and why is it important to manage safely. If an organisation is not safe and health and safety procedures are not put into practice, this can lead to a serious accident occurring. Therefore taking an IOSH Managing Safely course will teach you important health and safety procedures which should be put into practice, as accidents occurring within an organisation due to failure of management of health and safety risks by an organisation can lead to fines, prosecution or even imprisonment. What Training Venues Does Project Skills Solutions Offer? Project Skills Solutions are always adding new venues to our IOSH Managing Safely Training offering so it is always best to check with the training team as to whether we have a venue in your location. 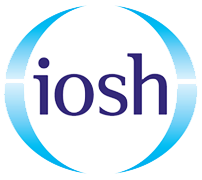 IOSH Managing Safely Refresher – The course aims to ensure delegates and organisations stay safe at work, meet legal obligations and promote health and safety culture practices at work. IOSH Leading Safely – The course is designed for responsible leaders recognising the importance of health and safety, where you’ll gain an understanding of the strategic importance of safety and health within an organisation. IOSH Working Safely – The course focuses on the importance of health and safety within all workplaces and the implications and procedures involved to avoid dangers from occurring.